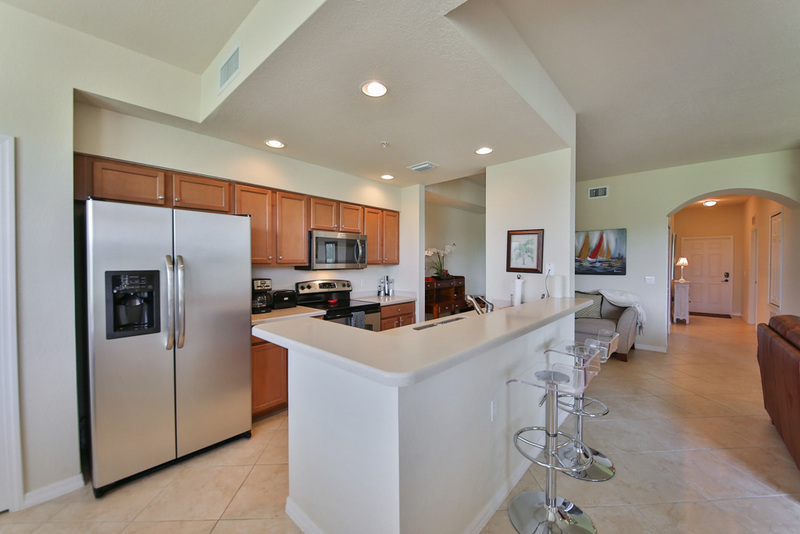 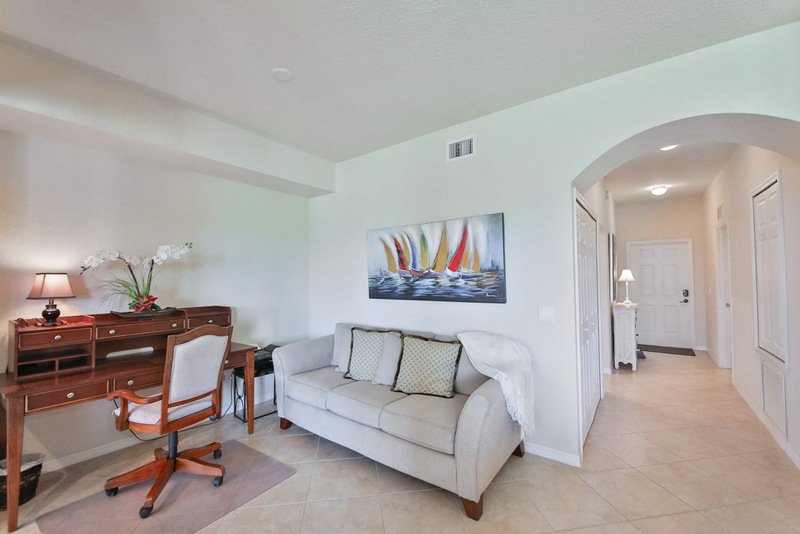 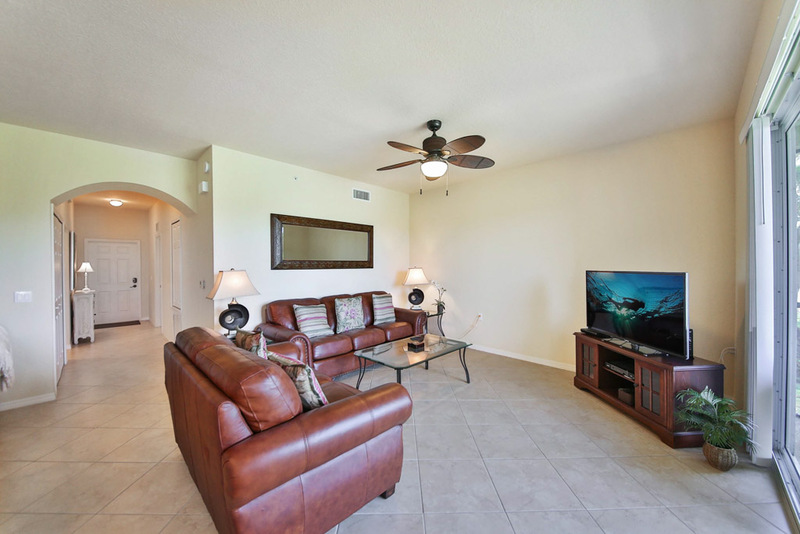 Enjoy gorgeous furnishings and flat screen TV! 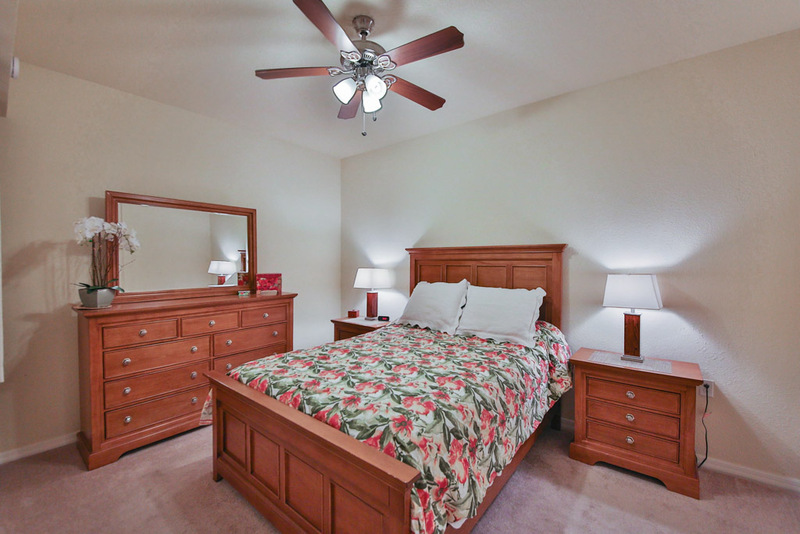 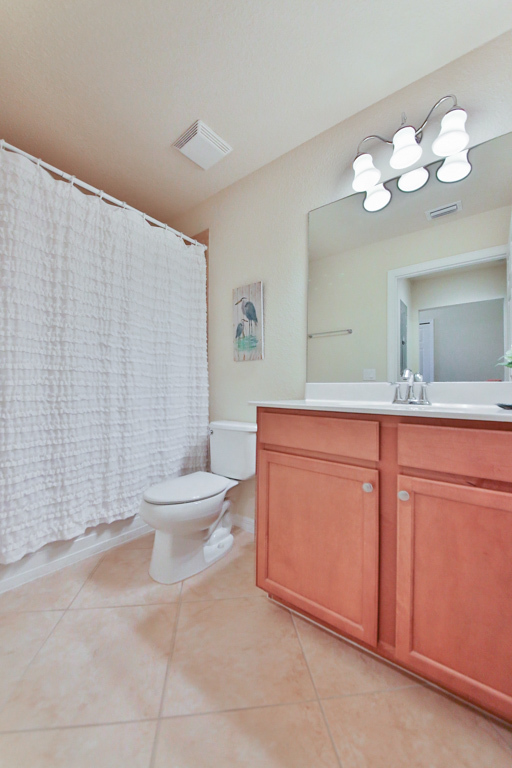 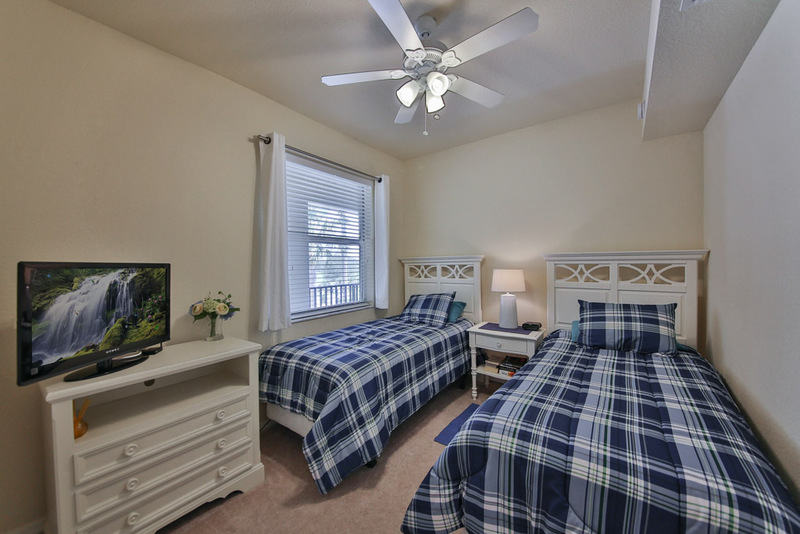 This home also offers double beds in the guest bedroom! 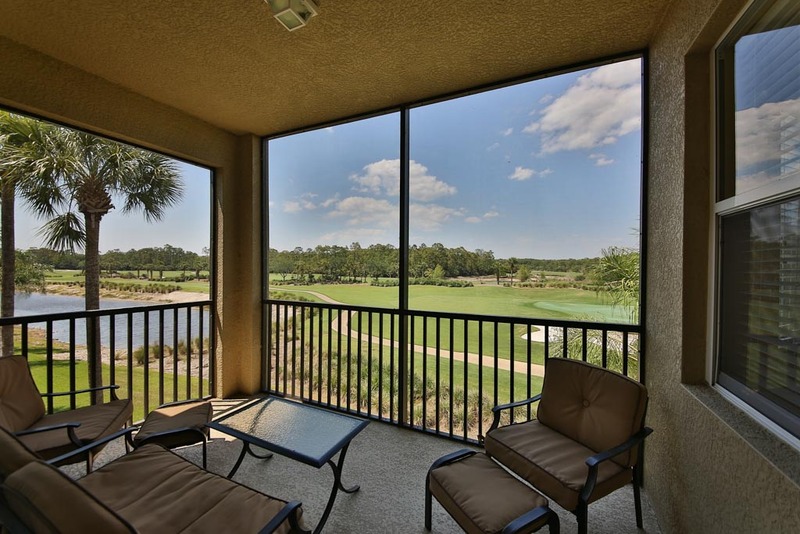 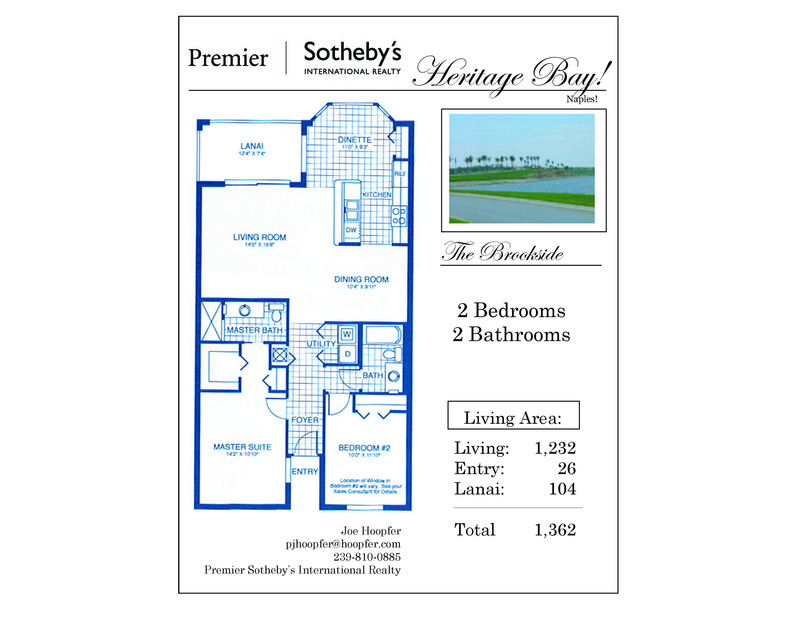 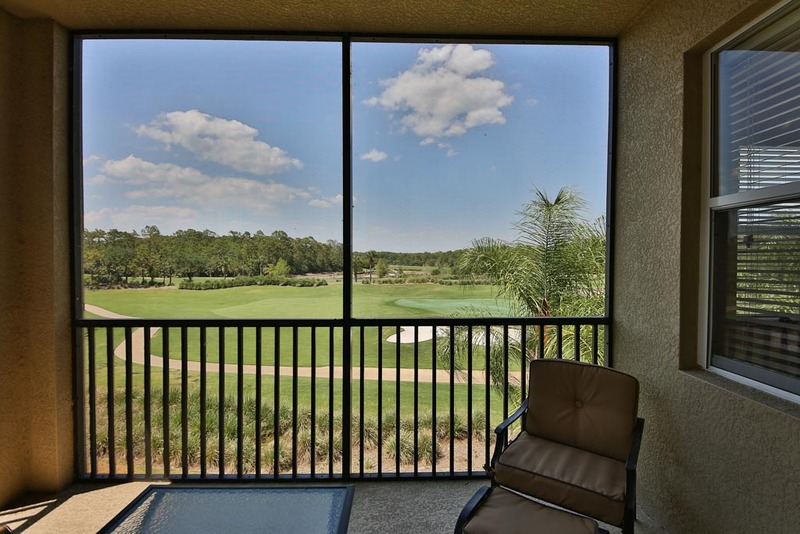 This Beautiful Brookside model with gorgeous golf and lake views is located on the third floor (building offers elevator access), offering breathtaking golf and lake views! 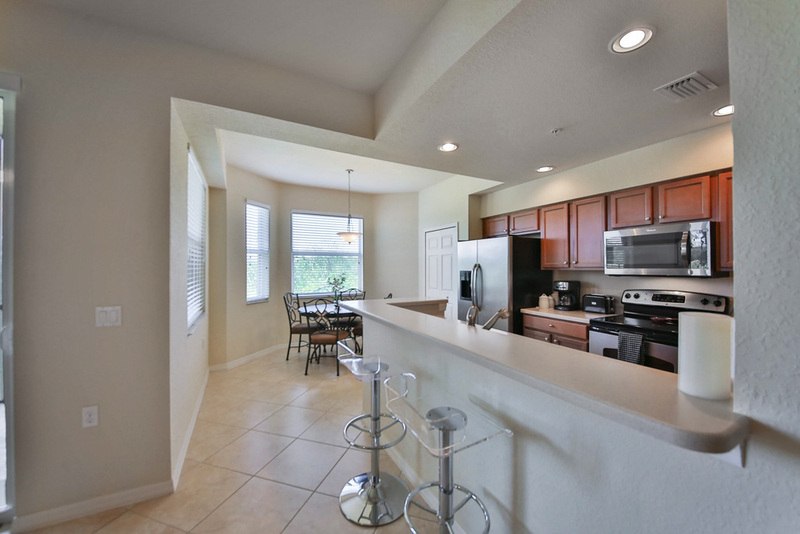 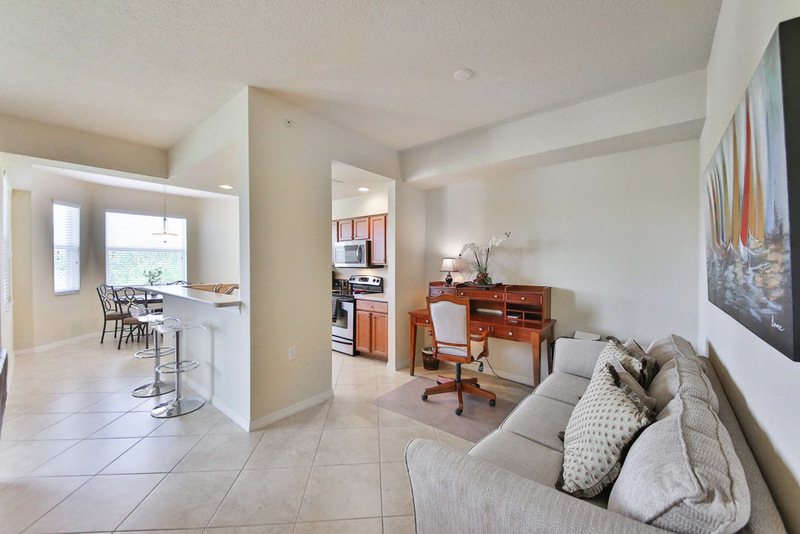 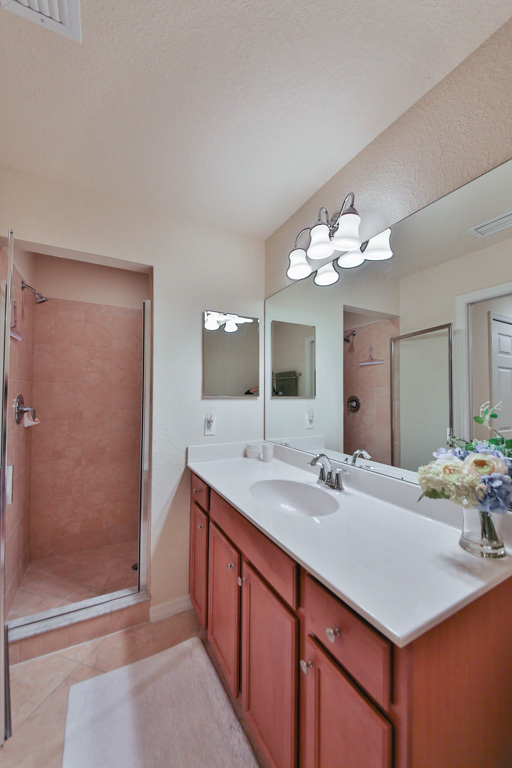 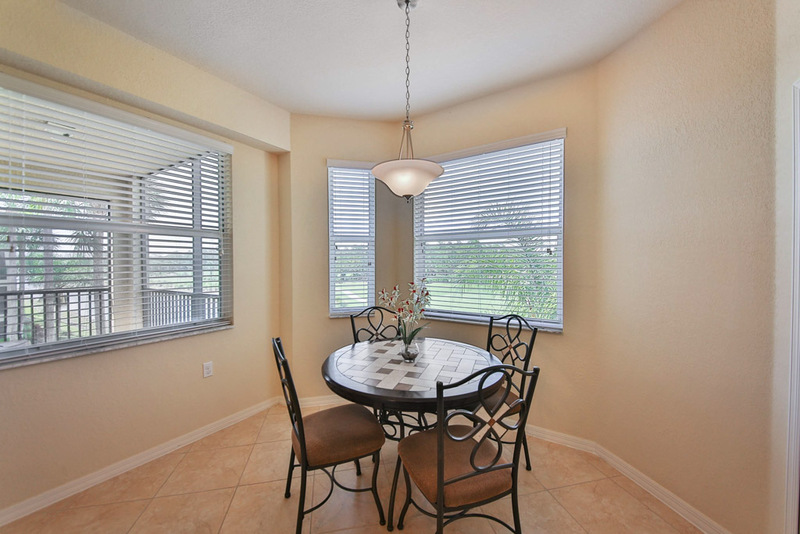 Enjoy many upgrades including raised wood panel cabinets, solid surface countertops, oversized tile on diagonal throughout the living areas, stainless steel appliances, crown molding, and much more! 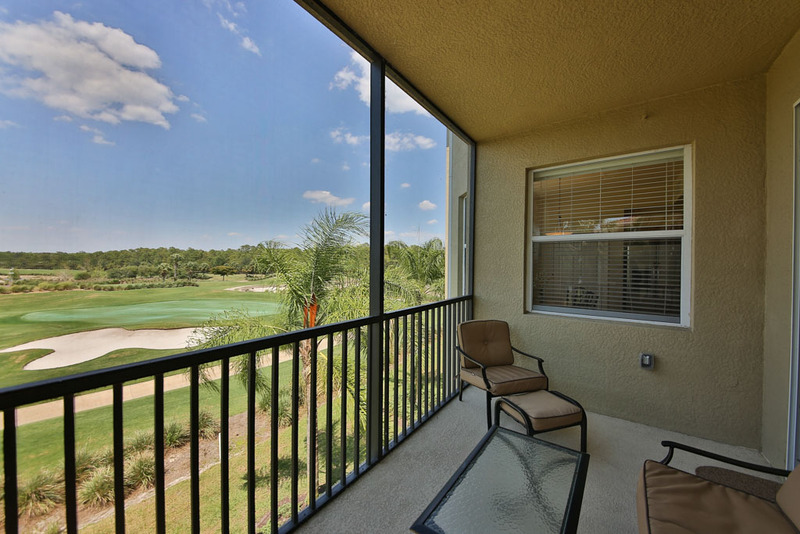 Please contact me with information regarding Terrace VIII at Heritage Bay.